After two successful seasons of India's biggest model hunt, here comes season 3 of India's Next Top Model. Thirteen girls will battle it out to win the coveted crown. The judges for this season are, style diva Malaika Arora, fashion photographer Dabboo Ratnani and supermodel Milind Soman. Here we have the List of Model Contestants Models and Judges. There are Total 16 Beautiful Looking Girls Participated in a show from the various parts of the Country. There are Aspirants Models. Some of them Achieved Little or Big Success in their life and being a Model is their Pure Passion. 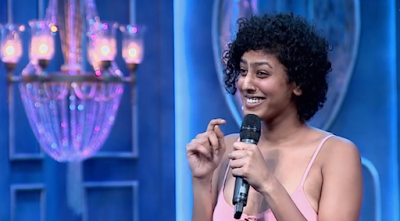 See who are the Contestants Model Girls on India's Next Top Model Show on MTV India. 2) Summer Jacobs - Super Model 2017 Winner from Pune. 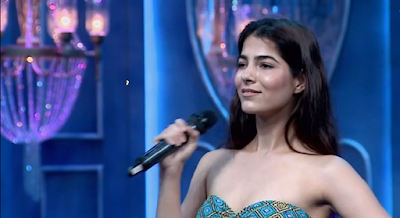 5) Apoorva Soni - Contestant from Jaipur. 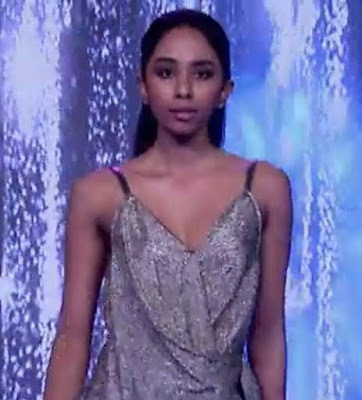 8) Aakanksha Corda - Aakanksha Corda impressed everyone by her bikni wear round. 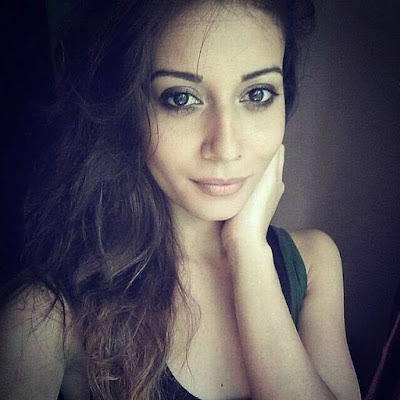 12) Riya Subodh - Riya Subodh is from Ahmedabad, Gujarat. Also Have a Look who are the Judges of India's Next Top Model 2017 Season 3. INTM 3 Judges List Mentioned Here. Bollywood Actress Malaika Arora Khan Joins the Panel. Who's Your Favorite Model on India's Next Top Model Show? Comment Below!